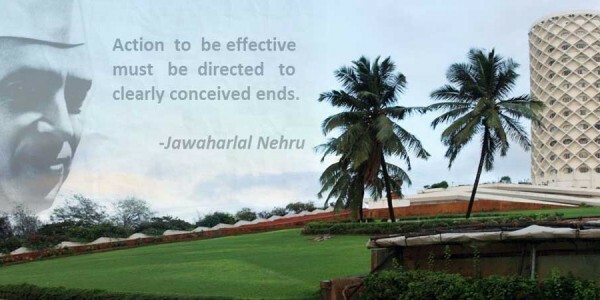 was conceived in 1972, not as a mute memorial, but as living testament and monument of faith in Jawaharlal Nehru’s vision of man, his compassion for humanity, his concern for human beings and his undying passion to lift them to the greatest and highest purpose.The planetarium was only the first phase of an ambitious memorial that truly reflects the awe-inspiring spirit of a man who meant so much to three generations of Indians and which continues to inspire the present generation. 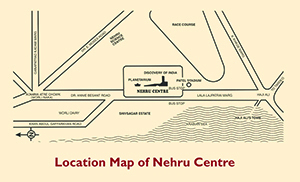 Nehru Planetarium: A centre for scientific study of astronomy and for a meeting of scientists and scholars for discussions and lectures. Discovery of India: Discovery of India Exposition, a permanent unique exposition, covering every aspect of artistic, intellectual and philosophical attainment of India through ages, is depicted in 14 galleries which seek to determine, the true identity of the country. Culture Wing: With a view to encouraging young performing artists, the Culture Wing organizes regular cultural programmes in all branches of performing arts, like dance, drama, music, etc. 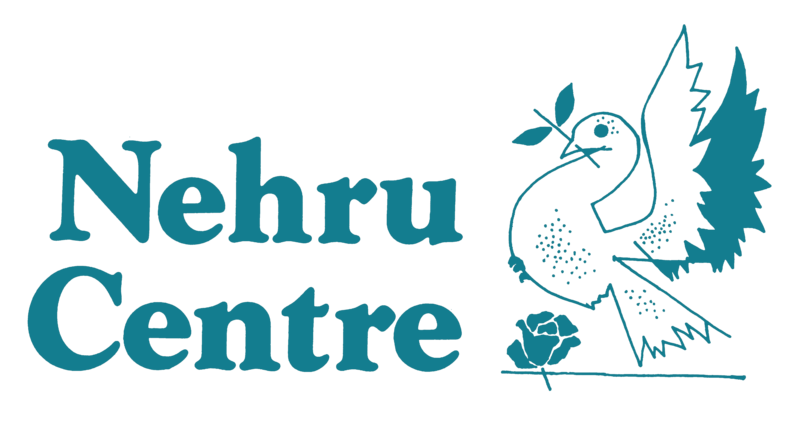 Art Gallery: The Nehru Centre Art Gallery is dedicated to the promotion of young talent and provides a platform for them to exhibit their work along with that of eminent artists. 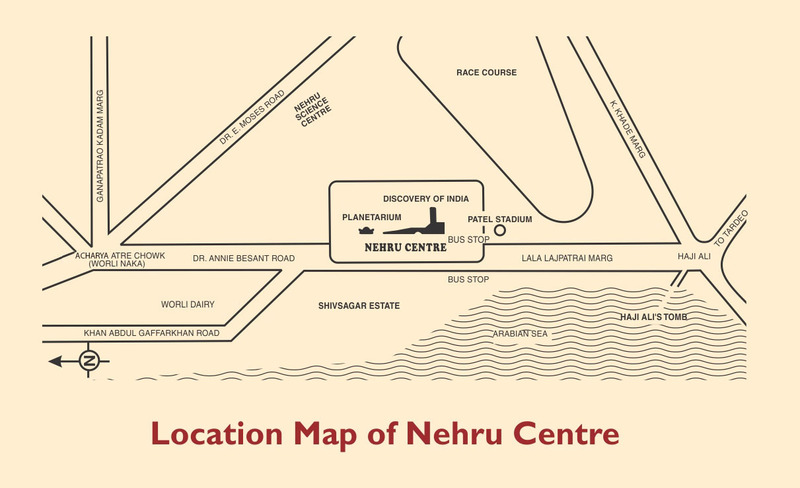 Nehru Centre science laboratory situated in the basement of the planetarium is equipped to conduct science experiments prescribed for the students of standard VIII, IX, and X in their textbooks. To that extent, this laboratory supplements their academic studies. Topics like Electricity and Magnetism, Optics, Sound, Astronomy are presently covered. Other topics like Mechanics, Mathematics Live science (Biology and Botany) and Chemistry would also be added. .